If you are wondering where to stay in Puglia, discover the promotions of our Masseria located in Ostuni, Italy!  Every month we will propose affordable solutions to stay in the Masseria of Puglia that has enchanted hundreds of travelers from around the world. Your holidays to Puglia will be a real daydream coming true.